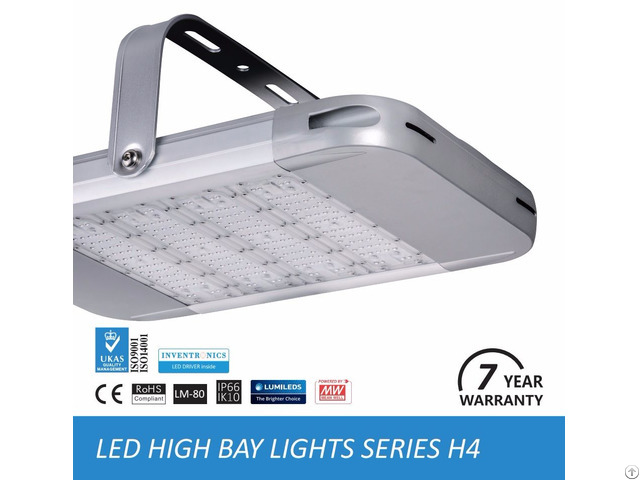 Overview of LED flood lights: The ZGSM LED flood lights are using highly luminous-efficient LUMILEDS LUXEON TX luminous source and highly reliable HLG Series Mean Well driver. 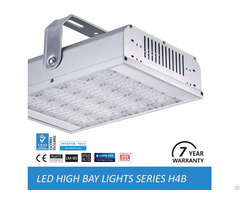 Provide 7 years warranty on luminaire. 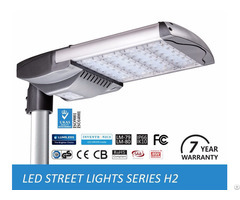 Product advantages of ZGSM LED flood lights are below: Advantages of H-series LED flood lights: Power from 40W to 240W. System lumen efficacy up to 110 lm/w. Philips Lumileds Luxeon TX chips. Meanwell HLG series Driver. 100, 000 hours under L70 standard, LM80 & TM21. Guaranteed 7 years warranty. UL, cUL, DLC, CE, ROHS, GS, CB, SAA, LM79 listed. IP66 IK10 Rated.